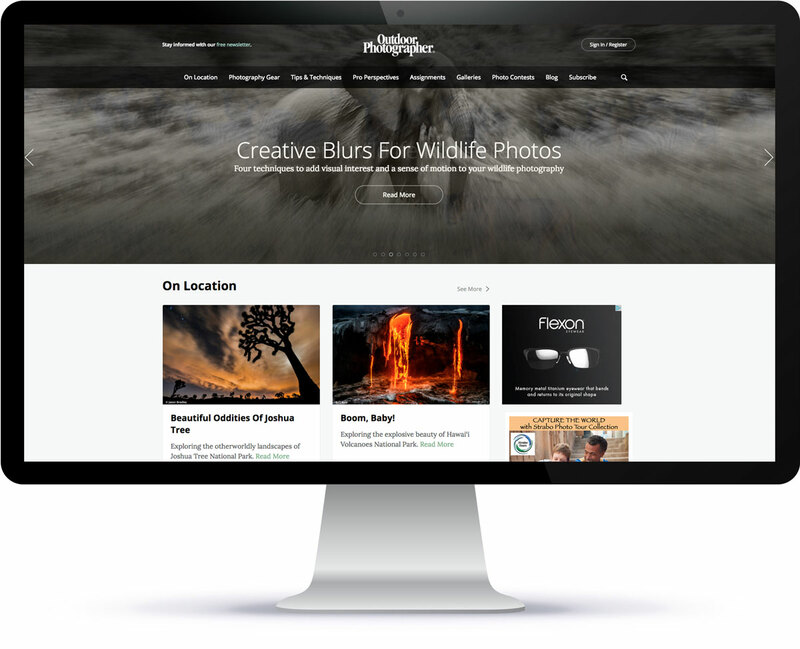 The Outdoor Photographer website build was one of the most complex we’ve ever taken on. The previous version of the site was in Joomla version 1, and we were challenged with migrating hundreds of thousands of posts and photo submissions from that platform to WordPress. We also built a very detailed and varied responsive WordPress theme, and scoped and developed a plugin to manage several types of photo galleries, photography assignments, and photo contests. We support the Outdoor Photographer theme as improvement efforts continue and new initiatives come up. We’re proud to stay connected to this feat of WordPress development. © 2019 Helio Interactive Inc. All rights reserved.